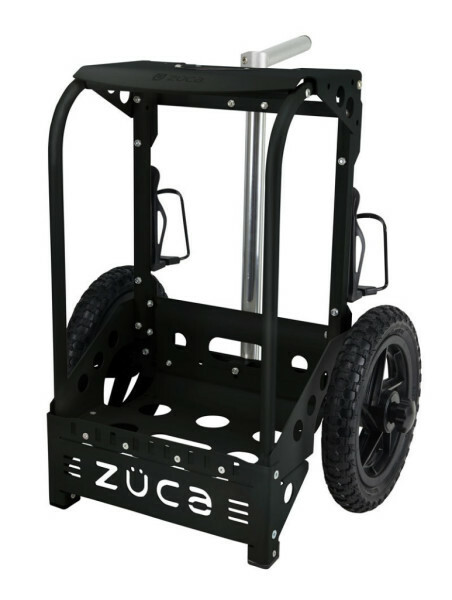 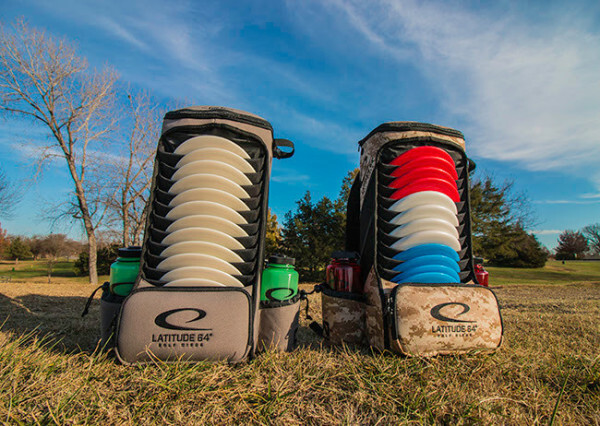 Everyday Disc Golf is your outfitter of all things Disc Golf! 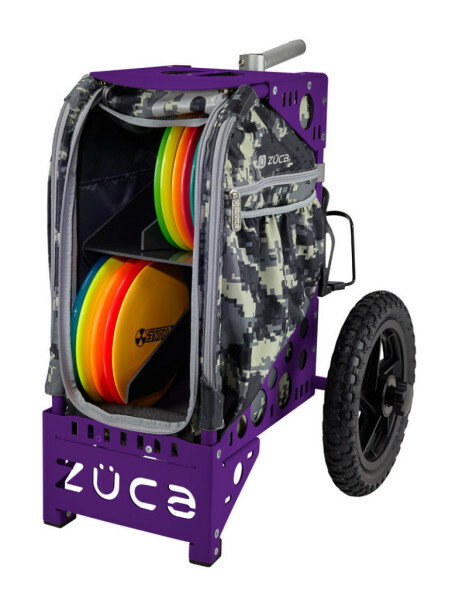 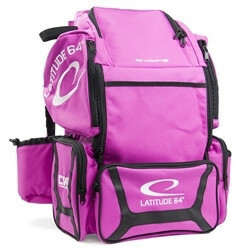 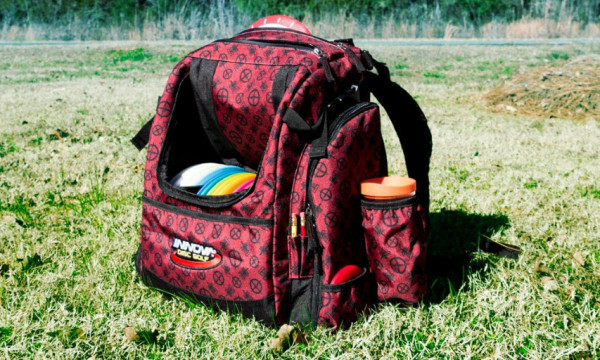 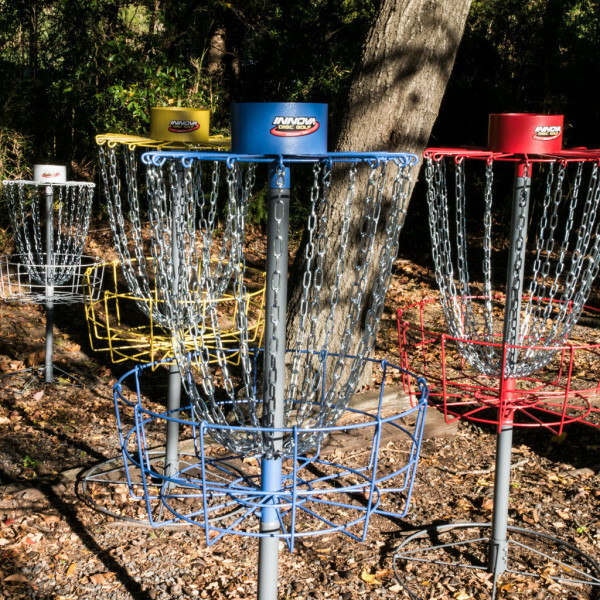 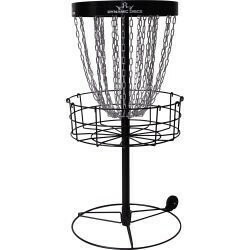 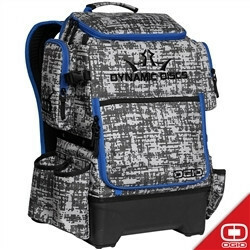 Choose from the latest variety of Disc Golf gear or register for an upcoming tournament! 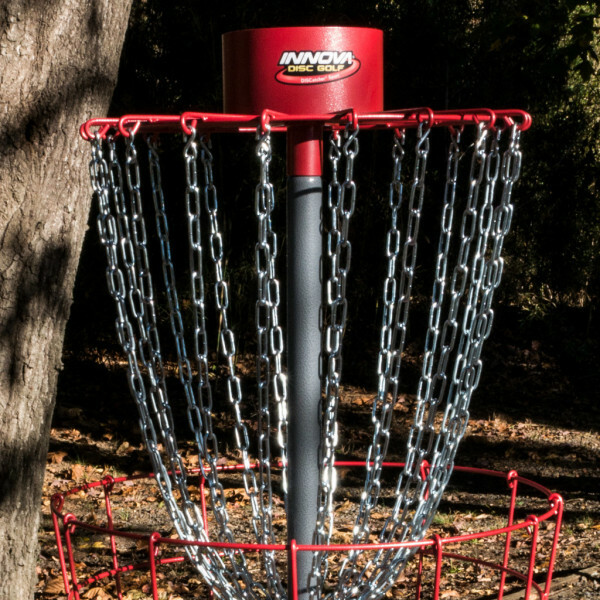 Take your game to the next level!